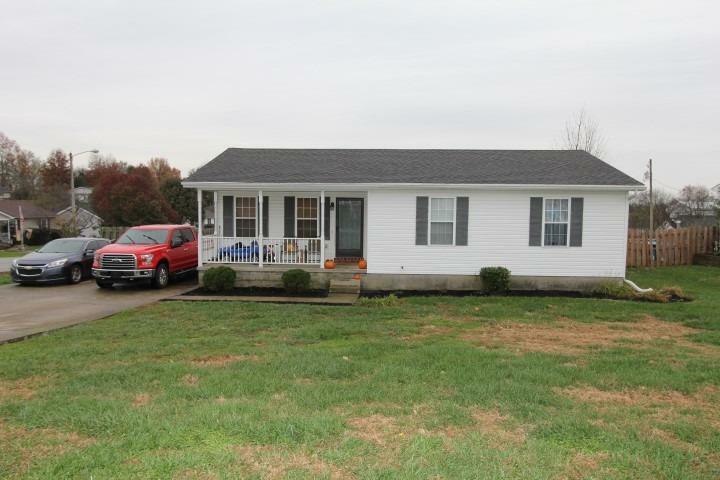 Charming 3 Bedroom, 2 Full Bathroom home located close to the Bluegrass Parkway and I-64.This home features a huge fenced in backyard, perfect for entertaining and even includes a storage shed! If you're looking for storage this home has plenty with multiple closets! Call today and schedule your showing!